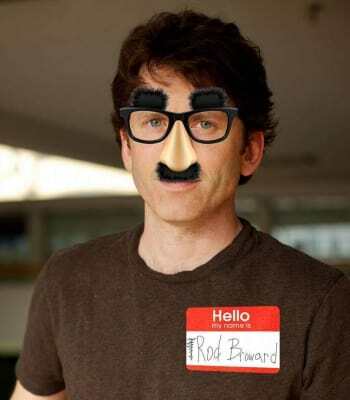 After dwindling sales of his magnum opus, Fallout 76, Todd Howard -- also known by his alias, “The Nylon Bandit” -- was given a warrant for breaking and entering, aggravated assault, harassing grocery store staff, and kidnapping, as detailed in the shocking chronicle below. The first report details Todd Howard angrily shouting inside of a Walmart. Eyewitness reports indicate that Howard was involved in a shouting match with two clerks in the cereal aisle, demanding a cereal called Sugar Bombs that the store doesn't carry. According to surveillance footage, he filled a shopping cart with Oops All Berry Captain Crunch and fled the scene. 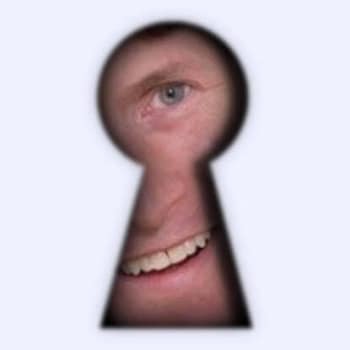 Since then, dozens of other reports of Todd Howard's criminal activity have spawned. Howard went on a drug-fueled rampage, forcing citizens to buy the infamous Fallout title against their will, resorting to threats and violence when he deems it necessary. Todd Howard kidnapped me on my way to work. 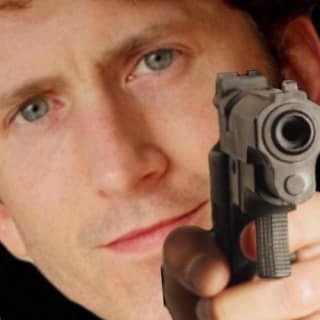 He strapped me to a chair, held a knife to my head and told me he'd only let me go if I bought Fallout 76. After three hours of excruciating torture, I finally caved and paid for the game. I pulled into my driveway after getting groceries. 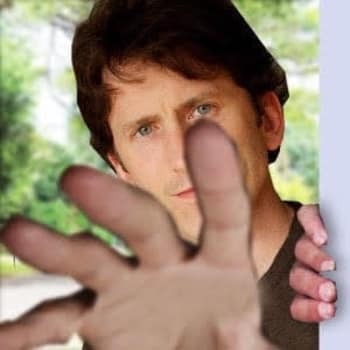 I opened the back of my SUV, when Todd Howard jumped out of the back of my car. He was only wearing a power armor helmet, but I could tell it was him. He held out a canvas bag, pointed a knife at me, and told me to buy his game out of the bag or he would skewer me. I handed him $60 and bought the game, but he still stabbed me. He ran off, bare naked into the night. I heard lots of crashing sounds coming from the kitchen, late at night. I went downstairs to find Todd Howard peeing in my sink, muttering to himself about giving me a sense of pride and achievement. The whole place was trashed, and copies of Fallout 76 were lying everywhere. He told me, ‘That'll be $6,000.’ I said no, so he shot me and ran out the door with my credit card. The ambulance arrived an hour later, and I was pronounced dead. 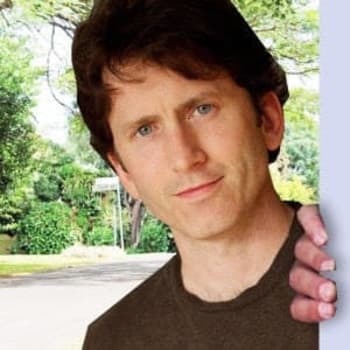 Why is everyone after this devilishly handsome Todd Howard? Surely such a beautiful and smart man should be revered as a god, and we must show our devotion by buying Fallout 76 seventy-six times. 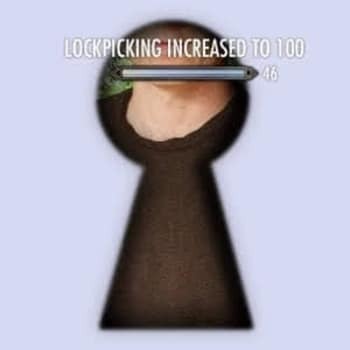 "I actually liked the game." The NYPD is offering a reward of 500 atoms to anyone who can give information leading to the capture of the Nylon Bandit.